Native to South Africa, crocosmia is a hardy plant that produces narrow, sword-shaped leaves; graceful, arching stems; and spiky, funnel-shaped blooms in vibrant shades of red, orange and yellow. Problems with crocosmia are unusual and crocosmia plant diseases are rare, but do occur. Read on to learn about a couple of the most common diseases of crocosmia. In order to learn how to treat crocosmia plant diseases, you must first know what they are. 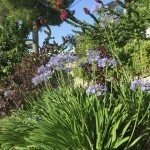 Below are some of the most common problems connected with these plants. Gladiolus rust – Although gladiolus hybrids are the primary victims, crocosmia are sometimes affected by gladiolus rust. Symptoms include blackish-brown or brownish-yellow spores that appear mostly on leaves, but can occasionally show up on flowers. 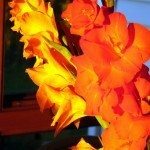 Gladiolus rust is caused by low light and high humidity. Fungicides, such as sulfur powder or copper spray, are often effective when applied as a preventive measure in early spring and continued weekly throughout the growing season. Once symptoms are apparent, fungicides are likely to be useless. Bulb/rhizome rot – Diseases of crocosmia include this bacterial disease, which occurs in wet, poorly drained soil and spreads quickly in warm, humid weather. Symptoms include stunted growth and yellowing leaves. In some cases, plants may fail to emerge in spring. 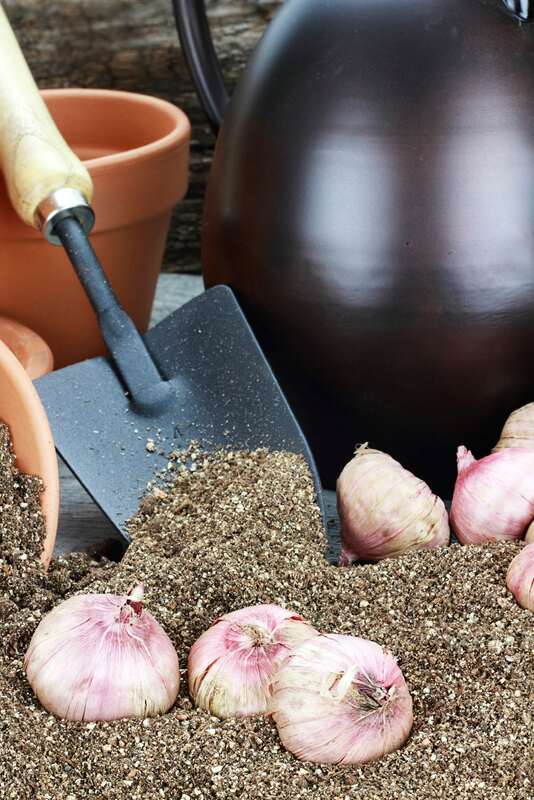 Rot often enters bulbs via cuts, scrapes or insect damage. Affected bulbs, which should be discarded, will be soft and rotten, and they may smell bad. The best way of preventing crocosmia diseases is to purchase healthy bulbs from a reputable greenhouse or garden center. Inspect bulbs carefully and never purchase bulbs with cuts or bruises. Handle the bulbs carefully. Be sure to plant crocosmia in well-drained soil, as most diseases of crocosmia are a result of excess moisture. Water the plant at ground level to keep the foliage dry. Similarly, irrigate crocosmia in the morning so the leaves have time to shed water before the cool of evening.